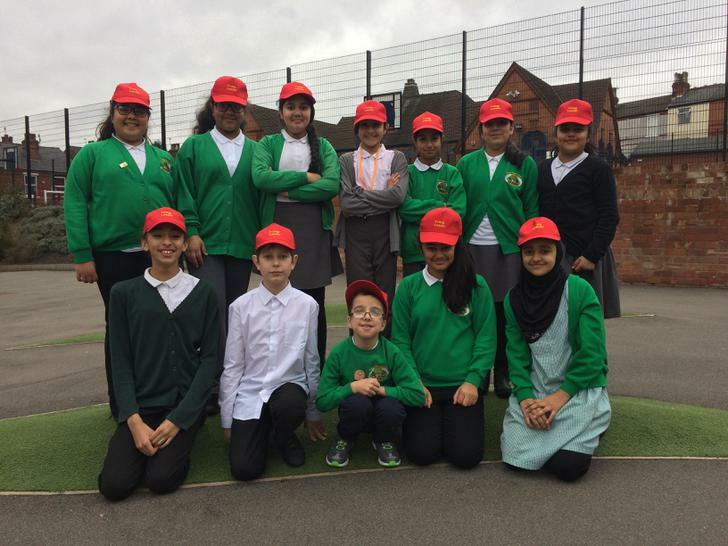 Each year some of our Year 5 and 6 children apply to become a Young Leader. If successful, they undertake 2 days training that involves both theory and practical elements. Once qualified, they are able to then run playtime activities for children across all phases, including Nursery. Also, their role will include helping with sports days, organising whole school competitions and helping staff coordinate special events. You will be able to recognise our 'Young Leaders' by their bright red caps!